Cloudy days in Lake Garda do not mean your holiday is ruined. Rainy days do not have to be necessarily spent in your room. An interesting program can always offer you rich news during your stay. From Desenzano to Venice and Milan there is a perfect train connection. These famous cities are definitely worth a visit. 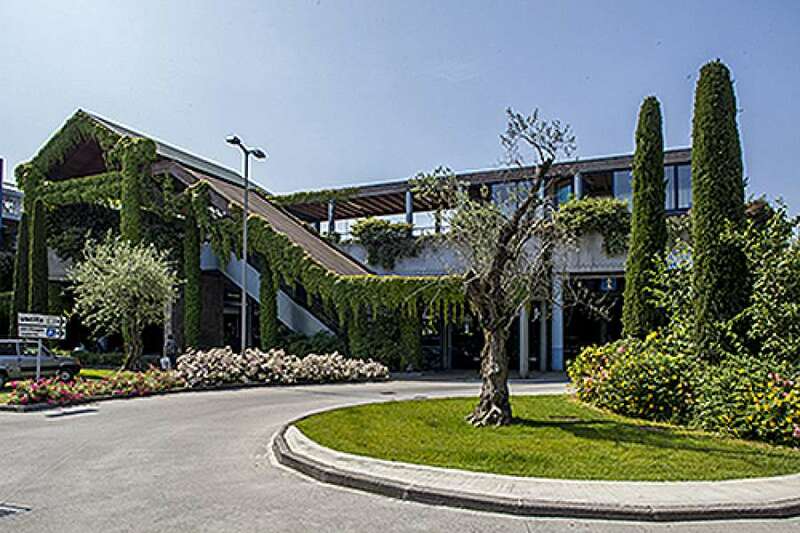 Many museums in Lake Garda are worth visiting too, as for example the Natural Museum in Malcesine, the Lake Garda Museum at Cassone’s port, the Reptiland in Riva del Garda with its particular reptile exposition, the Wine Museum in Bardolino, the Olive Oil Museum in Cisano and many other cultural expositions in the different villages and localities. 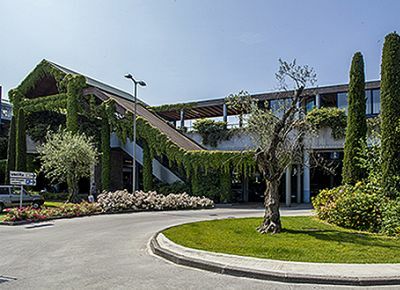 When it is raining outside, the thermal park "Villa dei Cedri" in Colà di Lazise and the thermal baths of Sirmione surely represent an inviting opportunity to spend some relaxing hours. For some funny moments, there are mini golf fields in Bardolino and Torbole too. As you can see, with its varied offer of funny activities, a rainy day does not really represent a great obstacle, for after the rain the sun will shine again. Walking through the arcade is an amazing experience. 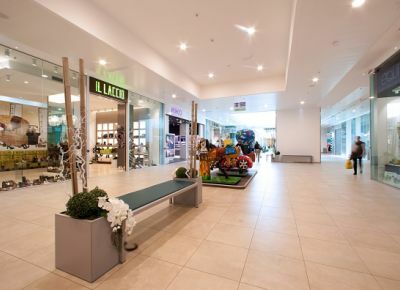 The arcade was built to be a boulevard, using cobblestones to pave the shopping street In the middle of the arcade you will find big olive trees while on each side great and elegant bamboo vases are placed. 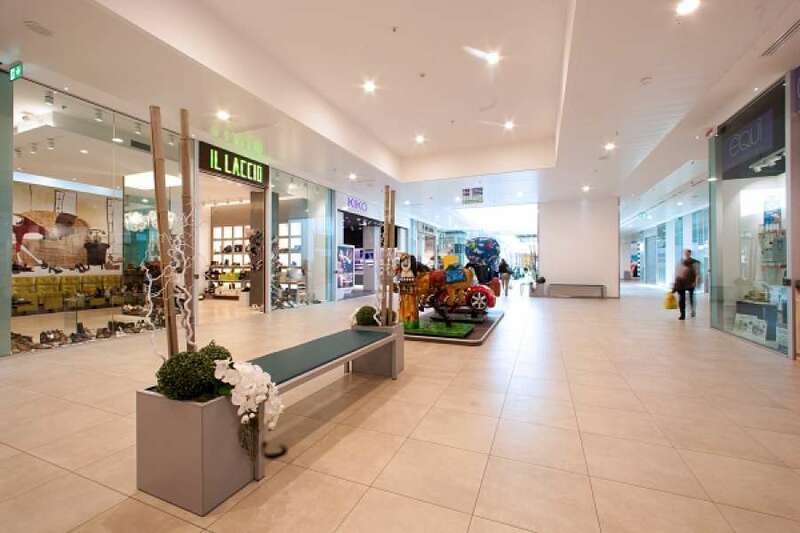 Le Vele Shopping Center represents a unique experience for all the family with community-oriented services and a highly qualified commercial offer which characterizes it thanks to important brands such as: TRONY, OBI, DF SPORT SPECIALIST, H&M, TAKKO, OVS, CONBIPEL, U2 (UNES Group), TOYS Center, SCARPE&SCARPE, MAGAZZINI F*, JEAN LOUIS DAVID, BLU VACANZE, MAXI ZOO together with many other clothing, body care and furniture shops, as for food service. 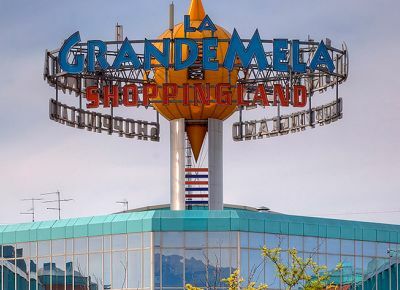 Located just two kilometers from the Desenzano del Garda A4 highway exit, the Il Leone Shopping Center is a reference point for shopping of the provinces of Brescia, Mantua, Cremona and Verona besides being a commercial complex of great attraction for Italian and foreign tourism of Lake Garda. 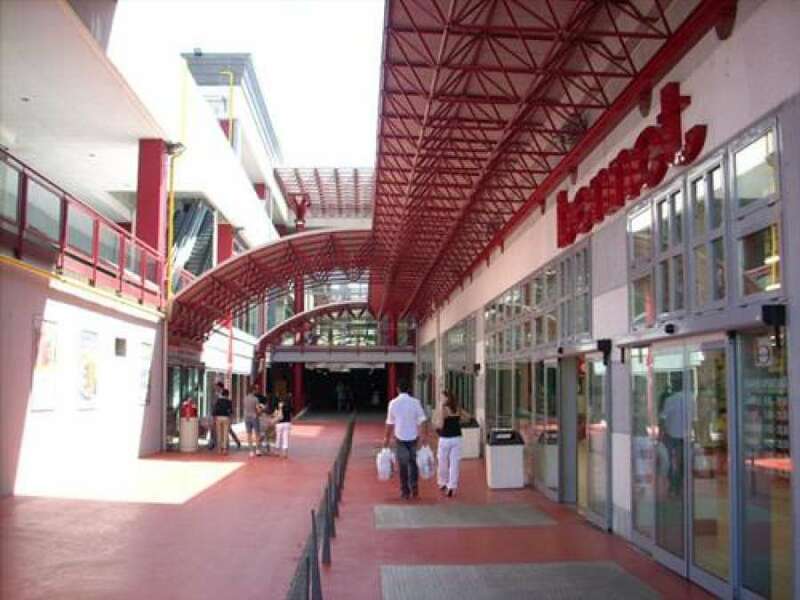 At Gavardo, just a few kilometers from Lake Garda, you’ll find "La Porta del Garda" Shopping Center. 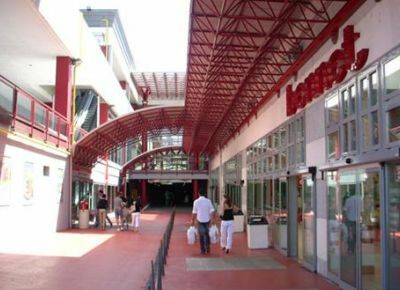 It has 23 shops and services, 2 middle-size stores (VZ Moda and Brigioli) , the bennet hypermarket which provides a wide range of products in a lively environment. It is easily accessible for everyday shopping needs and to visiting tourists. A car park can take 800 cars. 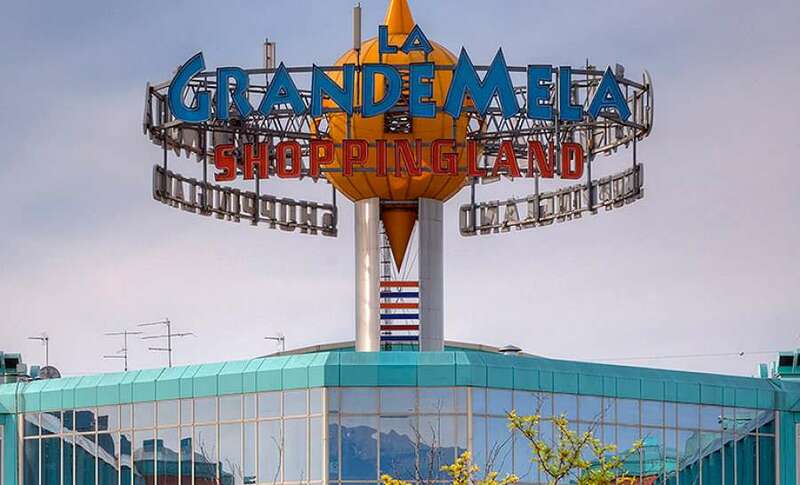 120 specialized shops and a new level completely dedicated to the fun: cinema, bowling, baby area and food court. In the big central place there is a lot of fun with games, events and contests. 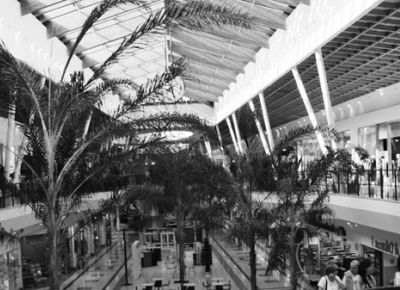 It is not just a Shopping Center for your shopping, but a place where you and your family can have fun. Spend your days with us!